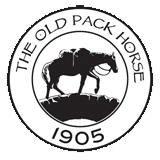 A historic Chiswick pub, the story of The Old Pack Horse dates back as far as 1747. The establishment at that time featured an assembly room, which played host to evening balls and other entertainment. 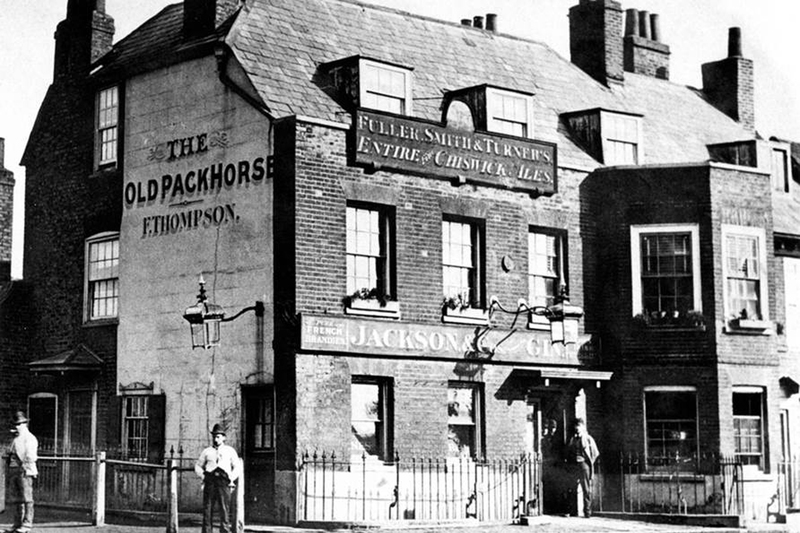 Later, in 1808, there is mention of The Old Pack Horse being part of the Brewery pubs - but the original title for Fuller’s appears to be 16th March 1849. The famous brewer has owned the deeds ever since. After more than 200 years serving the community, it's no surprise we've had a few famous guests in that time - poet and writer Horace Walpole used to bait his horses here on his way to Twickenham, while comedian Tommy Cooper was a regular here for many years too. Many moons ago, the bar was also frequented by Irish navvies who would meet here and doll out pay to their teams in big rolls of cash. That’s how our bookable bar area became known as ‘Millionaire’s Bar’.